Bays Family Law attorneys named 2019 Super Lawyers. Donna J. Bays named 2019 Super Lawyer in Family Law. Donna was also named a Super Lawyer in 2018. Jennifer Bays Beinart named 2019 Rising Star Super Lawyer in Family Law. Jennifer has been named a Rising Star Super Lawyer since 2016. Super Lawyers is a rating service of outstanding lawyers from more than 70 practice areas who have attained a high-degree of peer recognition and professional achievement. The patented selection process includes independent research, peer nominations and peer evaluations. Each candidate is evaluated on 12 indicators of peer recognition and professional achievement. Super Lawyers are limited to 5% of Indiana’s attorneys. Rising Stars are limited to no more 2.5% of Indiana attorneys under the age of 40 or in the their first 10 years of practice. If you are in need of a Family Law or Estate Planning lawyer, please call us at (317) 769-0630 to set up a consultation to discuss your situation and your legal options with our top rated attorneys. 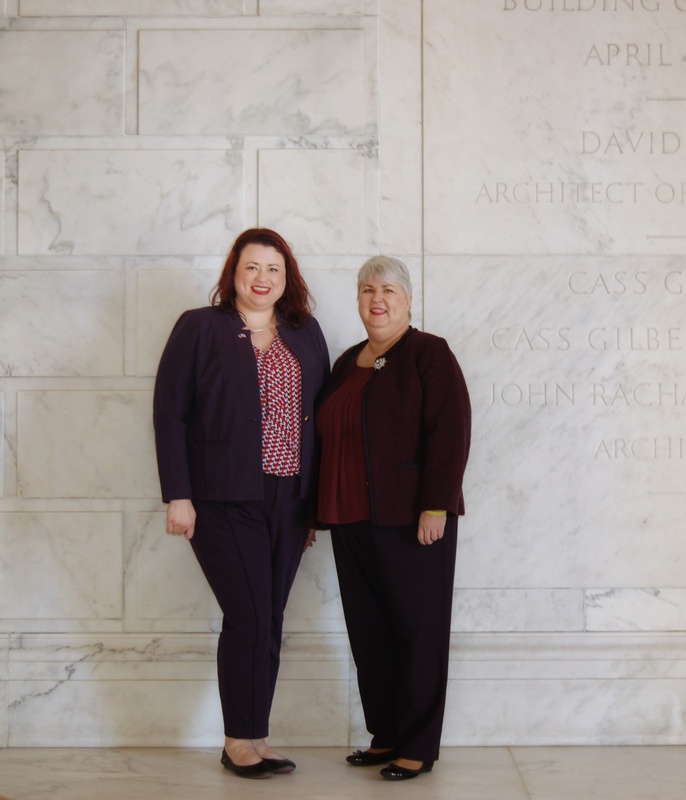 BFL Attorneys’ Donna J. Bays and Jennifer Bays Beinart recently traveled to Washington, DC for the exciting honor of being admitted to the Bar of the United States Supreme Court. 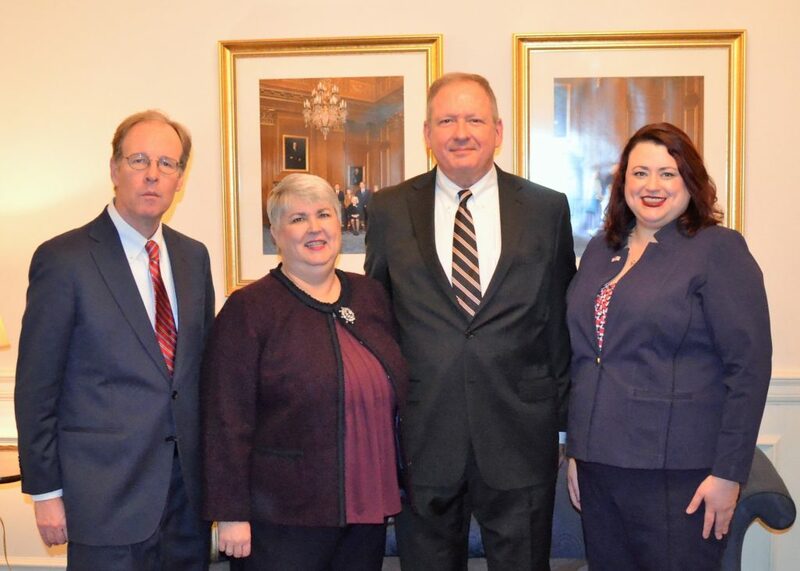 During the morning session on November 28, 2018, George T. Patton, Jr., asked the U.S. Supreme Court to admit three attorneys: Donna J. Bays, Jennifer Bays Beinart, and the Hon. Paul D. Mathias. All three were sponsored by the Indiana State Bar Association. Judge Mathias sits on the Indiana Court of Appeals. Chief Justice John G. Roberts, Jr. immediately granted the motion. Indiana Attorney General Curtis Hill was also admitted that morning by separate motion. Also present for the admission that morning were Justice Clarence Thomas, Justice Ruth Bader Ginsburg, Justice Stephen G. Breyer, Justice Samuel A. Alito, Jr., Justice Sonia Sotomayor, Justice Elena Kagan, Justice Neil Gorsuch, and Justice Brett Kavanaugh. After the admission motion was granted, the newly-admitted attorneys observed oral argument in Timbs. v. State. In that case, Tyler Timbs asked the Court to find that the 8th Amendment prohibition against excessive fines applies to the state of Indiana, not just the federal government. At Indiana’s Court of Appeals, Judge Mathias had ruled that it did. However, Indiana’s Supreme Court reversed that ruling, paving the way for a final appeal to the U.S. Supreme Court. 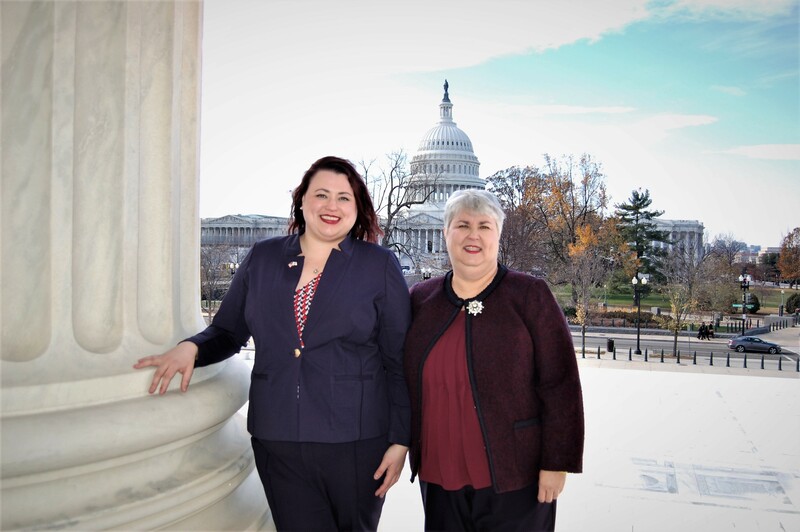 Bays Family Law is extremely proud to have our attorneys join the ranks of the small percentage of lawyers in America who have been admitted to practice before the United States Supreme Court. 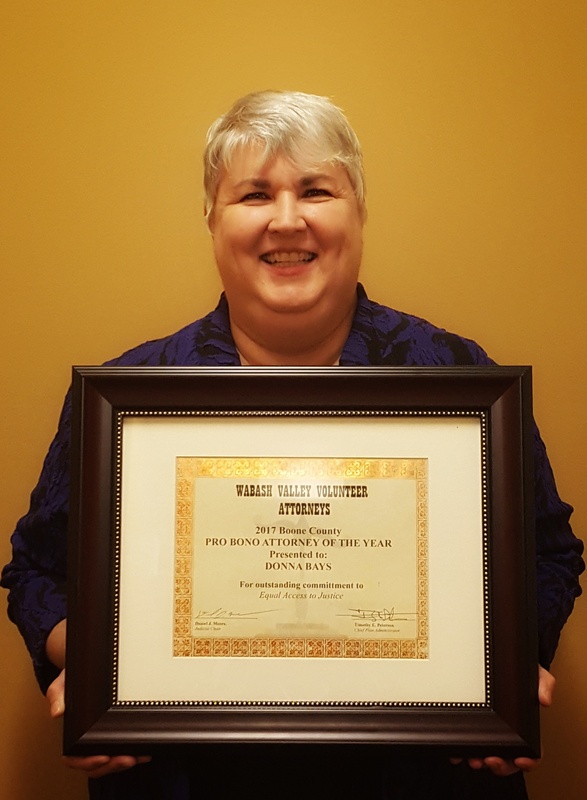 Bays Family Law is proud to announce that attorney Donna J. Bays was named the 2017 Boone County Pro Bono Attorney of the Year by the Wabash Valley Volunteer Attorneys formerly the District D Pro Bono Council. Ms. Bays dedicated numerous hours last year to helping Indiana families and children. BFL attorney Jennifer Bays Beinart received the 2016 Boone County Pro Bono Attorney of the Year Award. If you would like to schedule a consultation with one of our attorneys, please call us at (317) 769-0630. On June 1, 2018, Bays Family Law founder, Donna J. Bays, was admitted to the Indiana State Bar Association GP Hall of Fame. The Hall of Fame honors general practice, solo, or small firm attorneys who have made outstanding contributions to clients, the legal profession, and the community. Fellow small firm attorney, Jeffery Lind of Terre Haute was also admitted in 2018 . Donna’s service to the State Bar Association’s Solo & Small Firm Conference was also recognized. 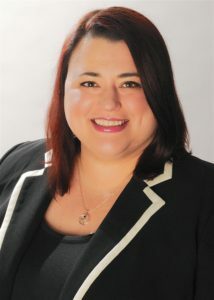 She served as Conference Chair in 2011 and 2012. 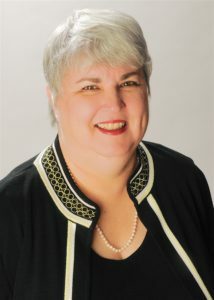 During her tenure as Chair, Donna focused on long-term development and created a Law Student Program. Since Donna’s establishment of that program, more than 200 law students have participated in the Solo & Small Firm Conference with the help and support of their law schools. Donna was also recognized for her outstanding leadership and attention to details that make the conference such a success.